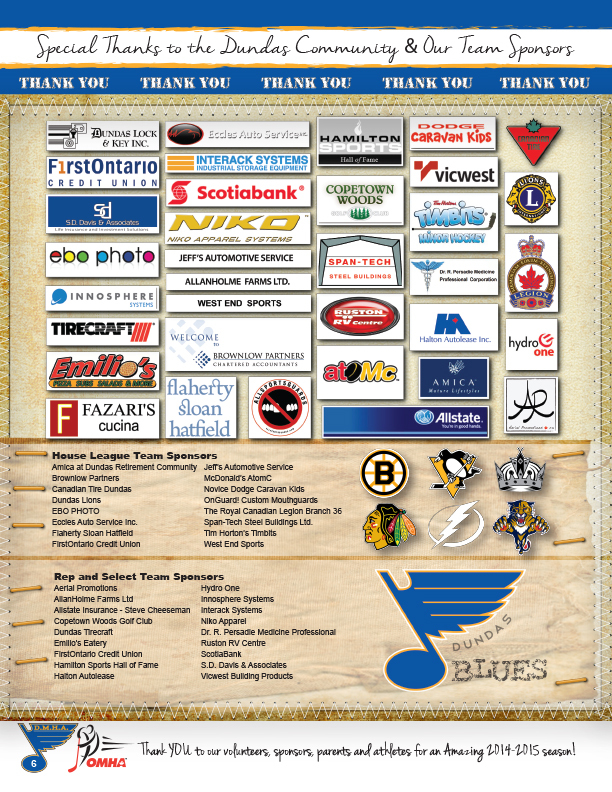 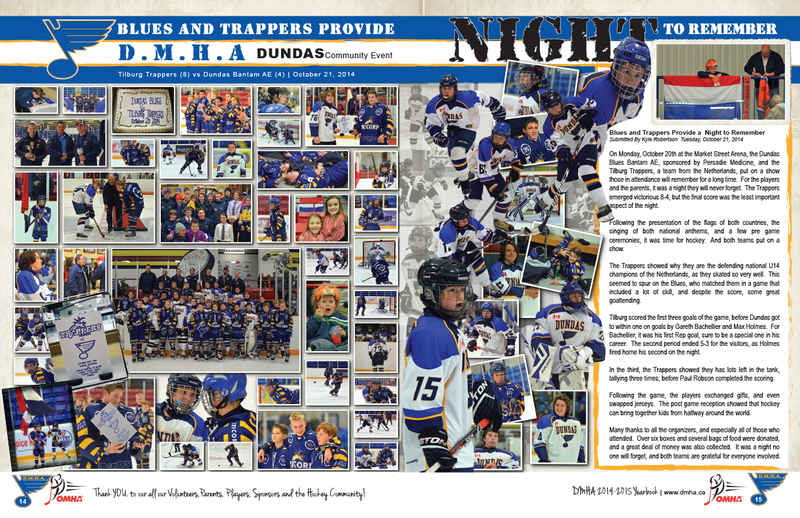 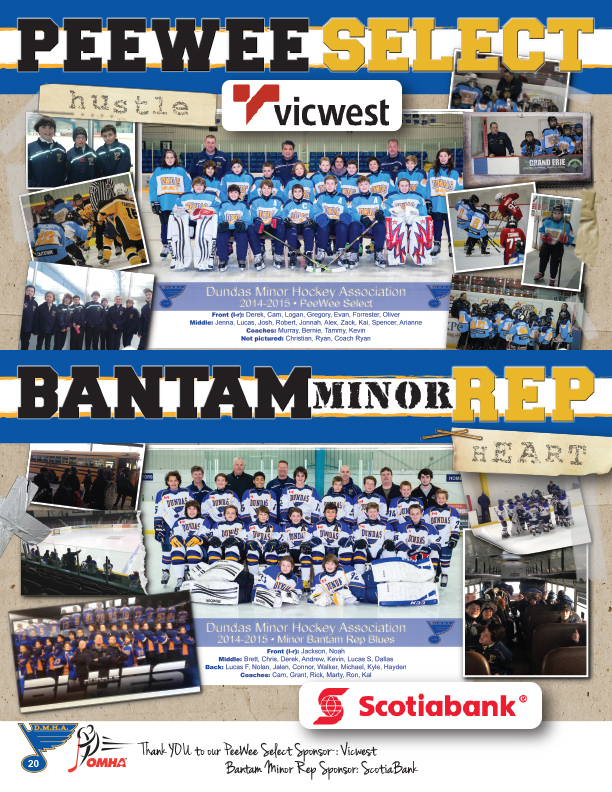 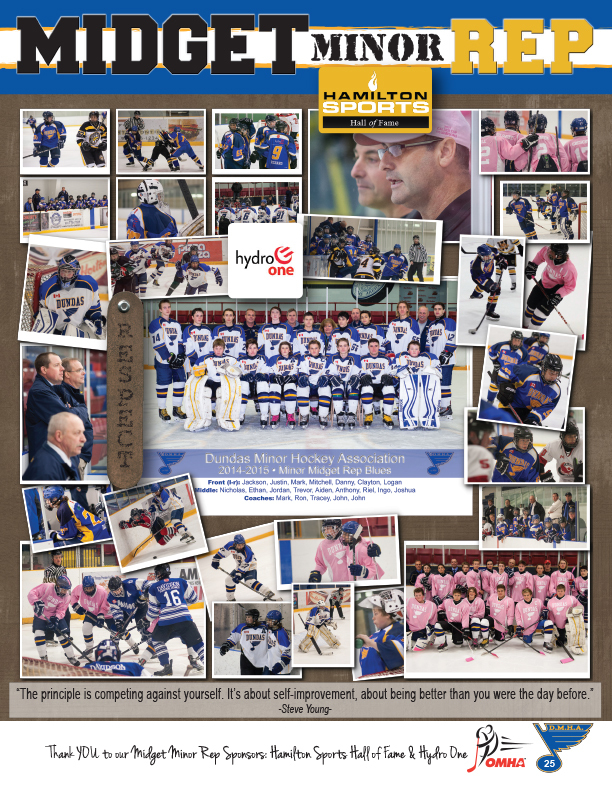 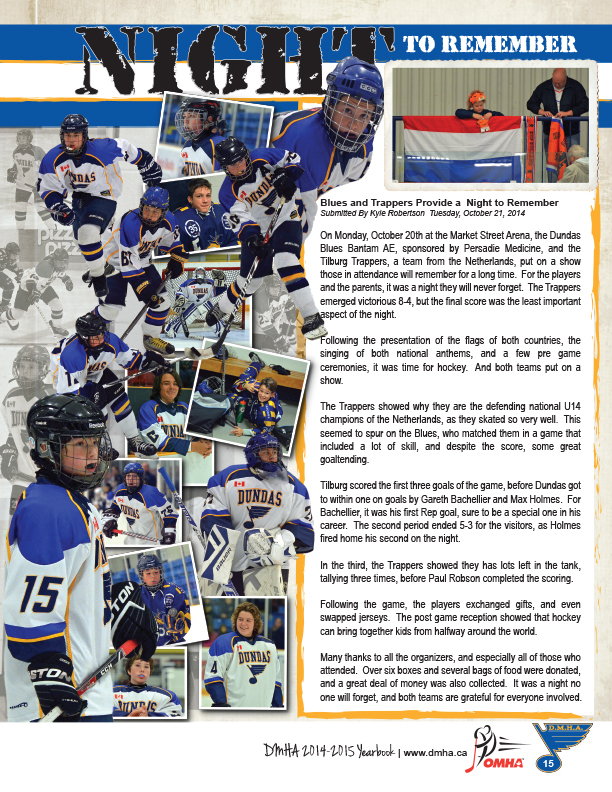 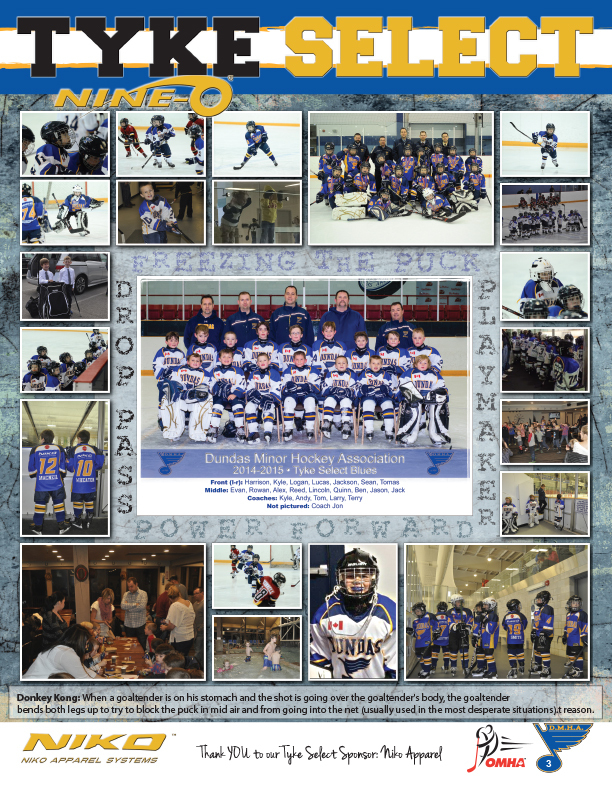 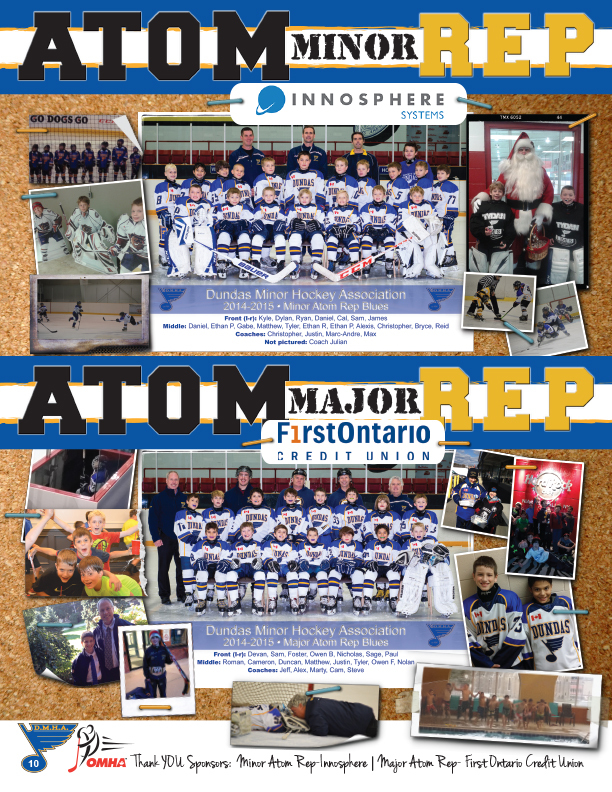 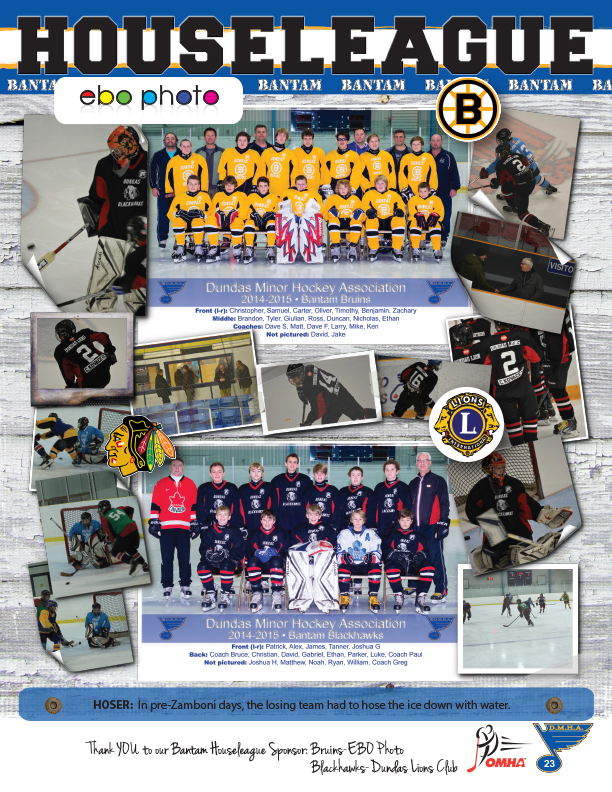 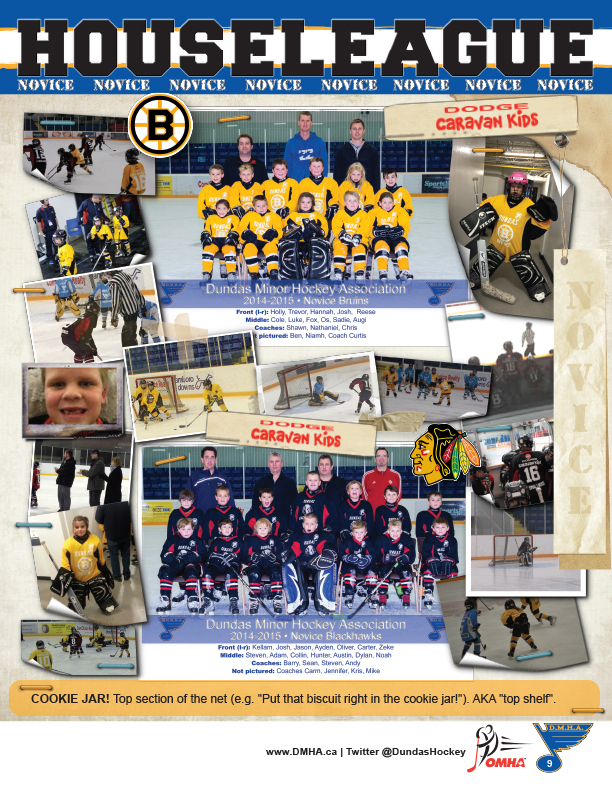 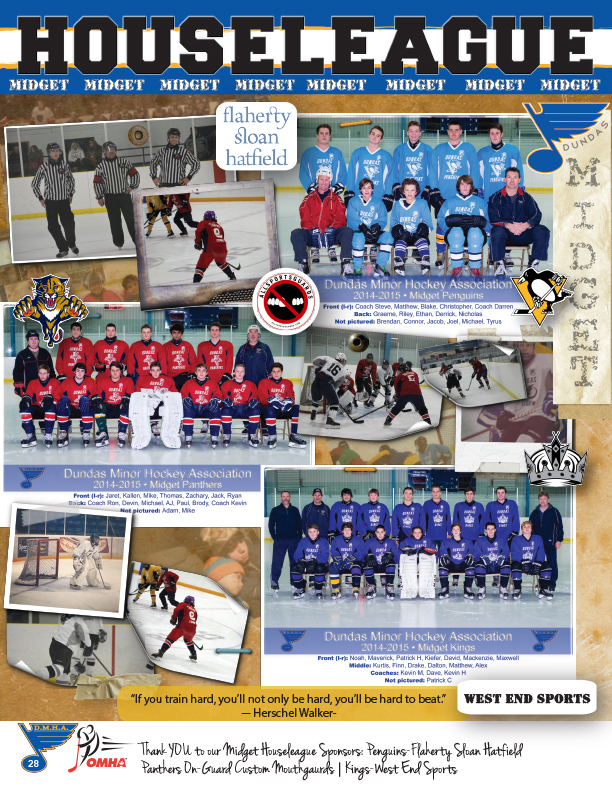 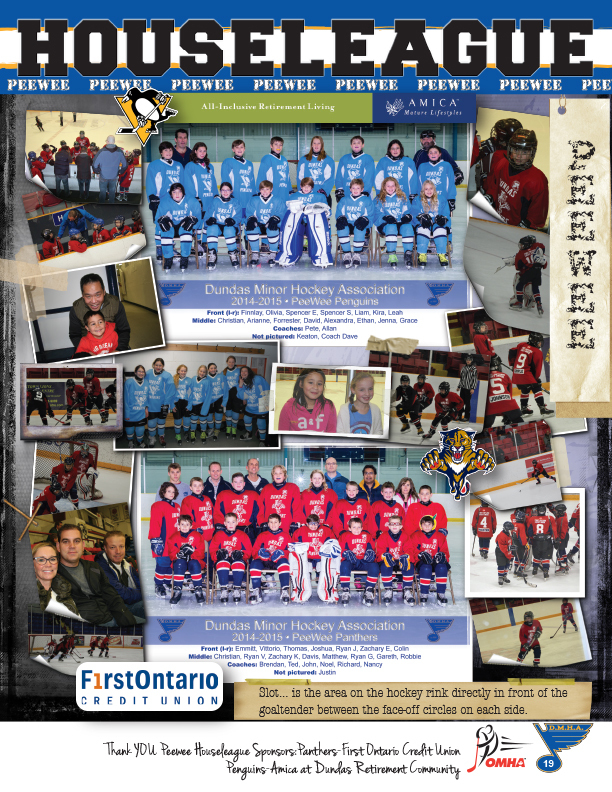 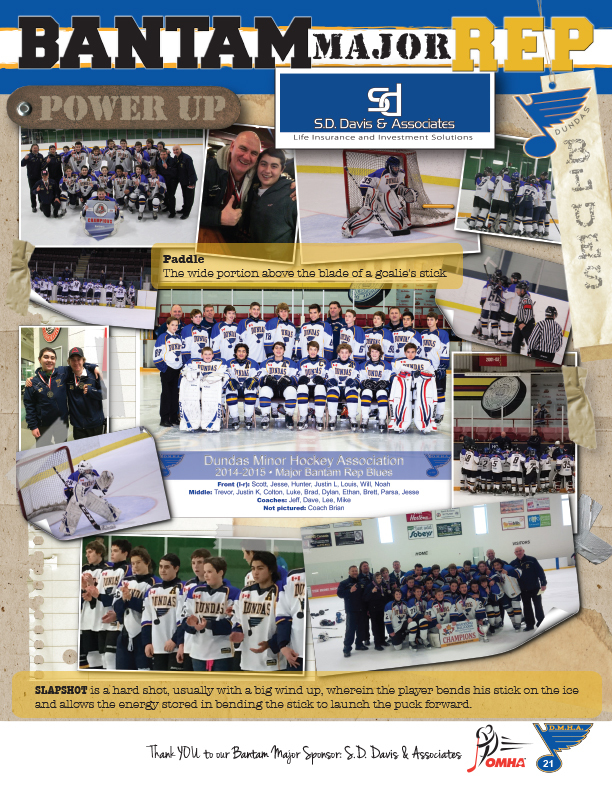 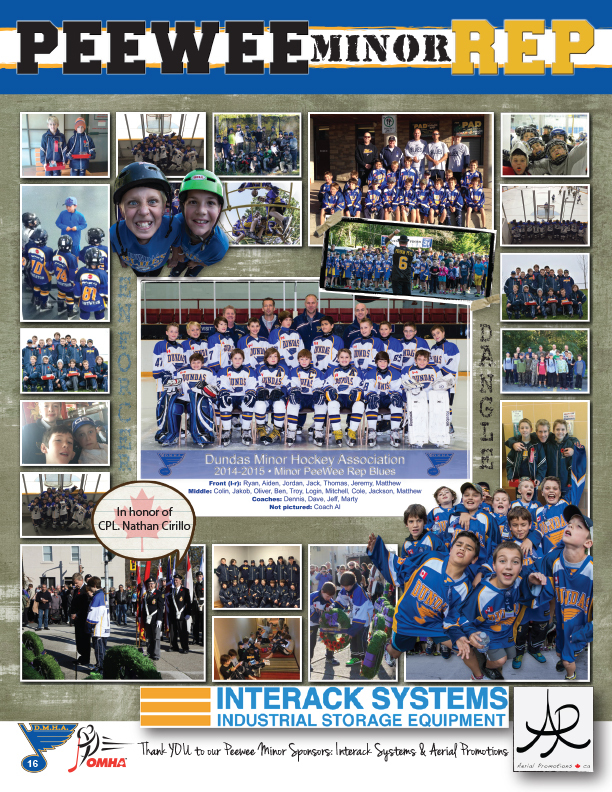 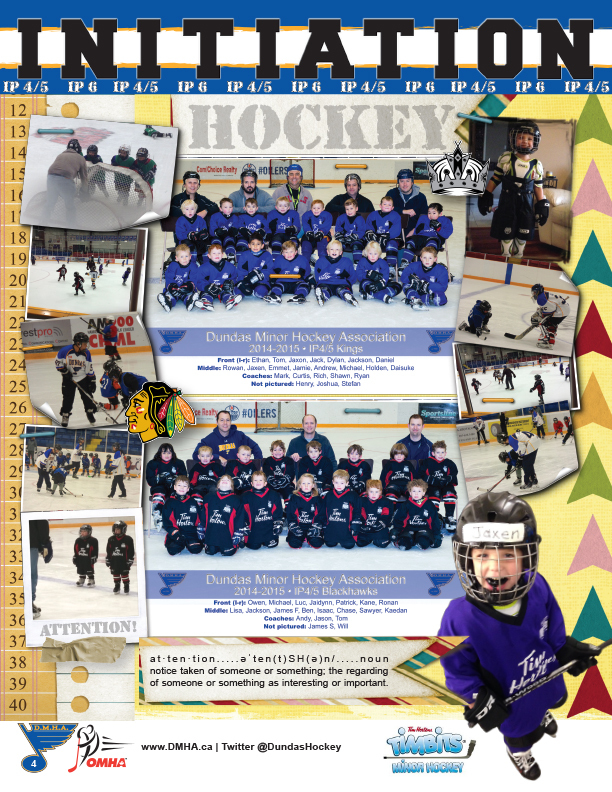 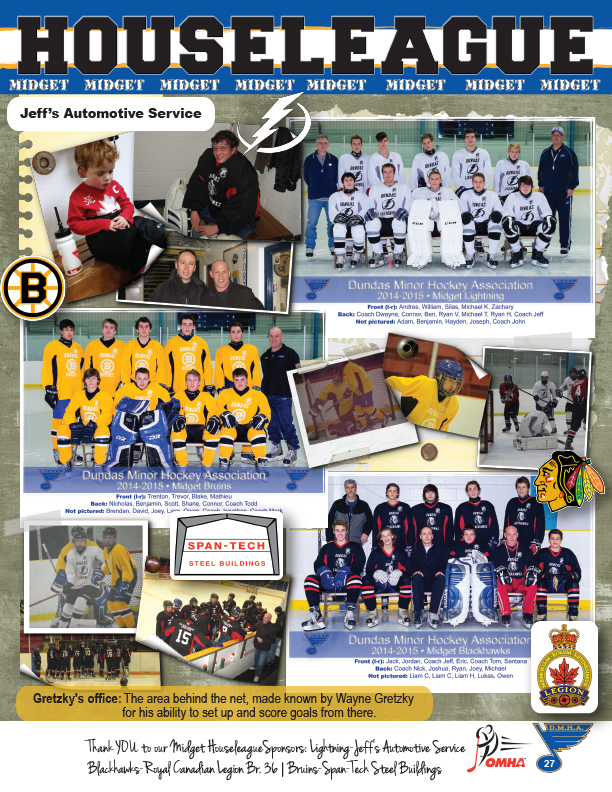 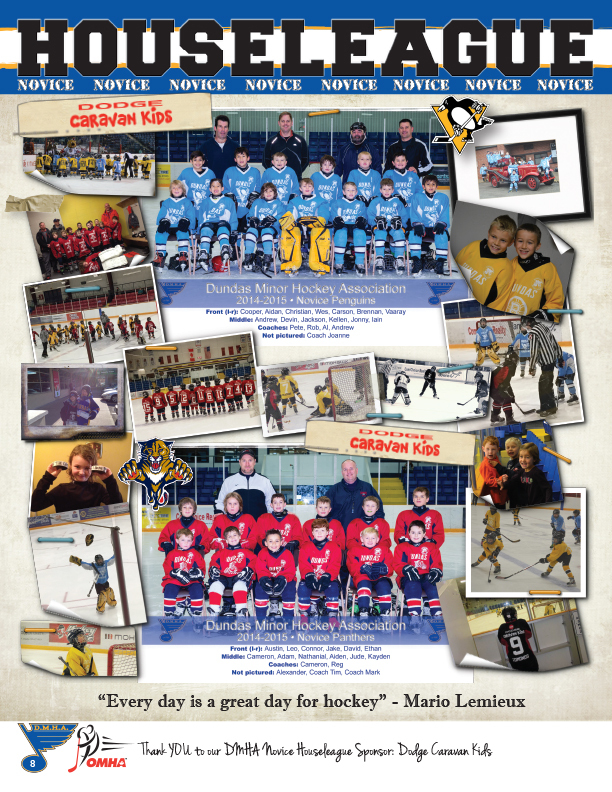 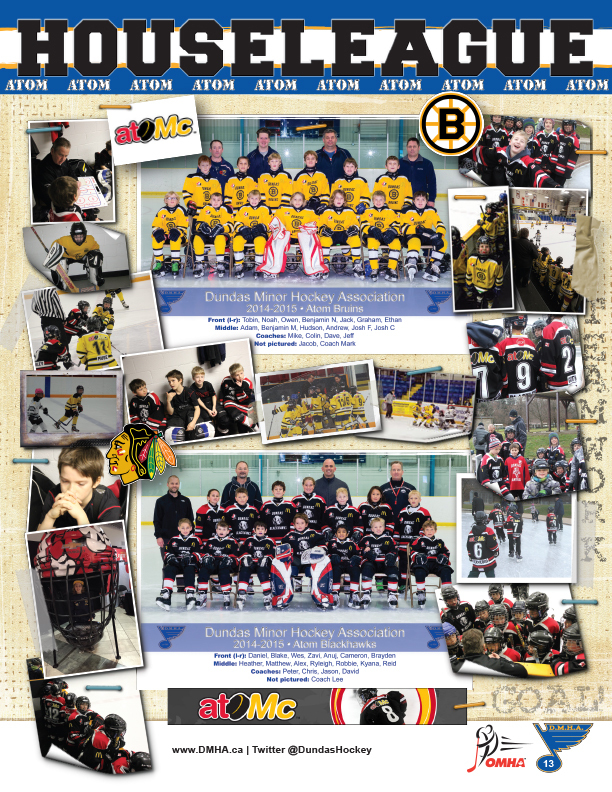 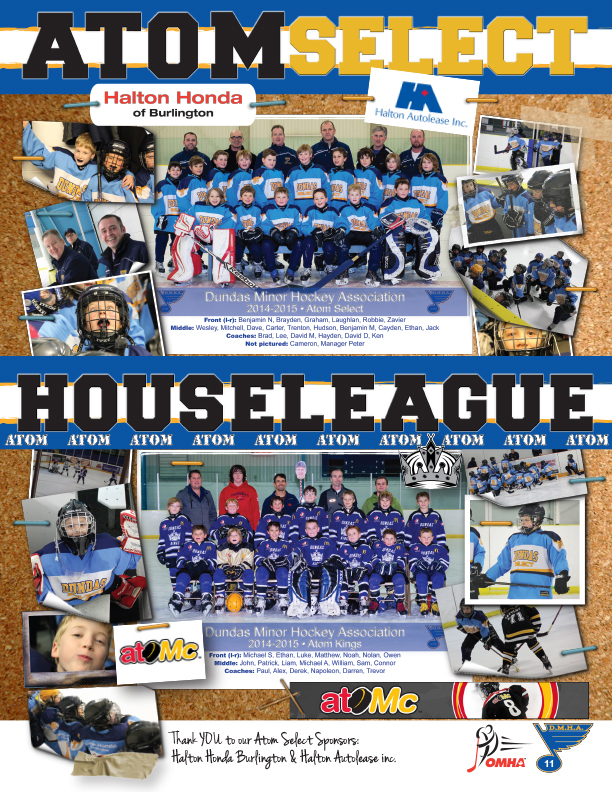 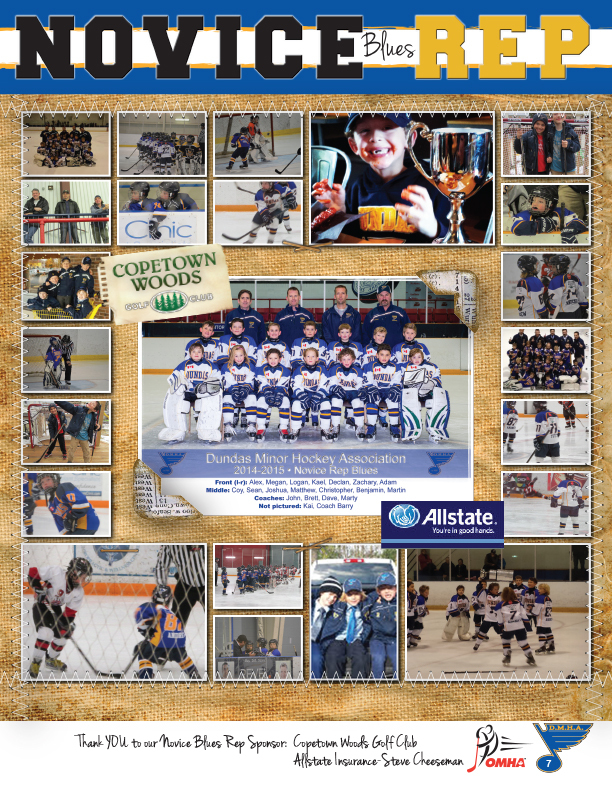 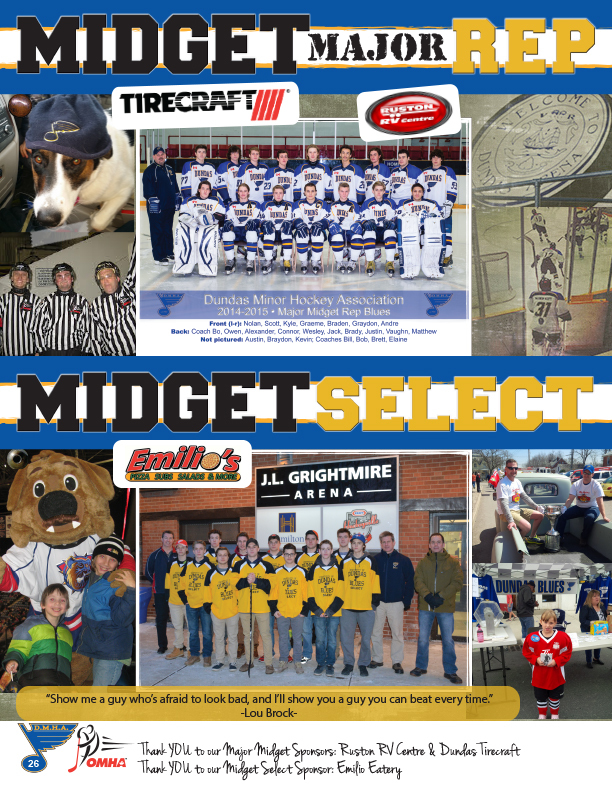 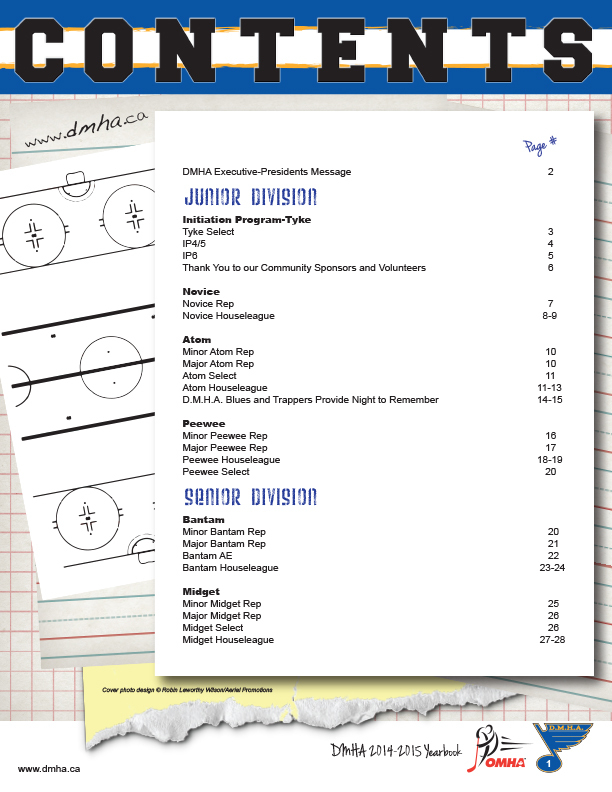 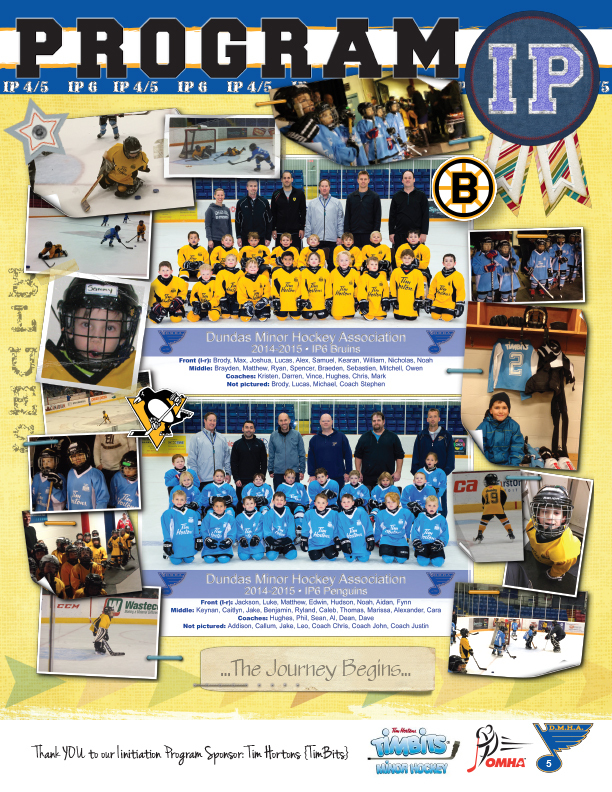 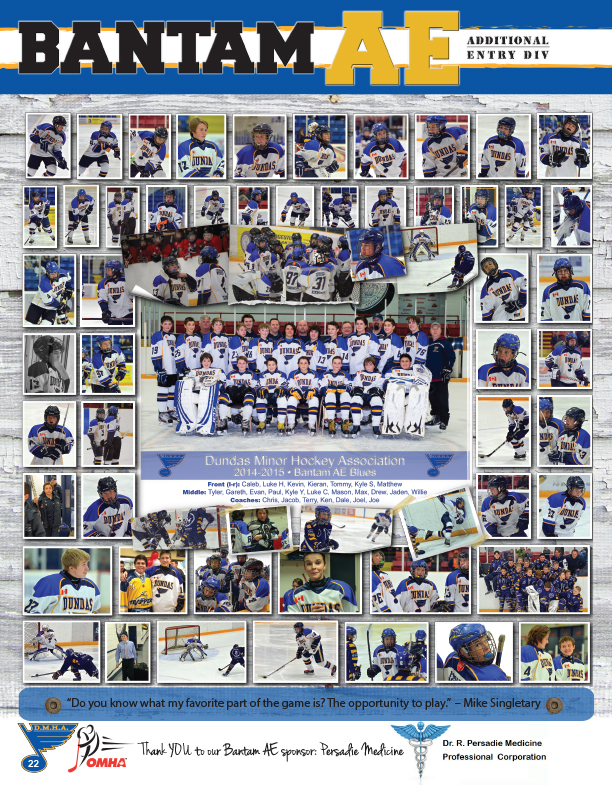 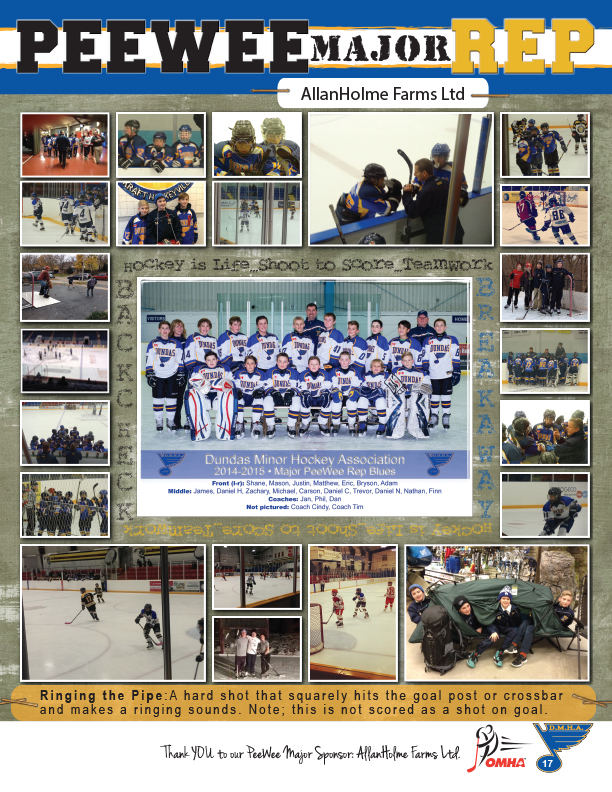 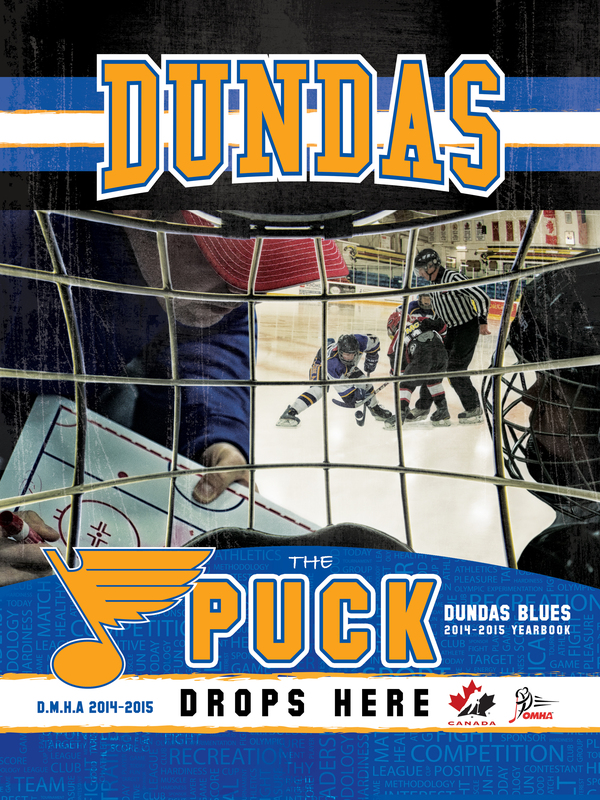 Thank YOU Dundas Minor Hockey for another amazing year! 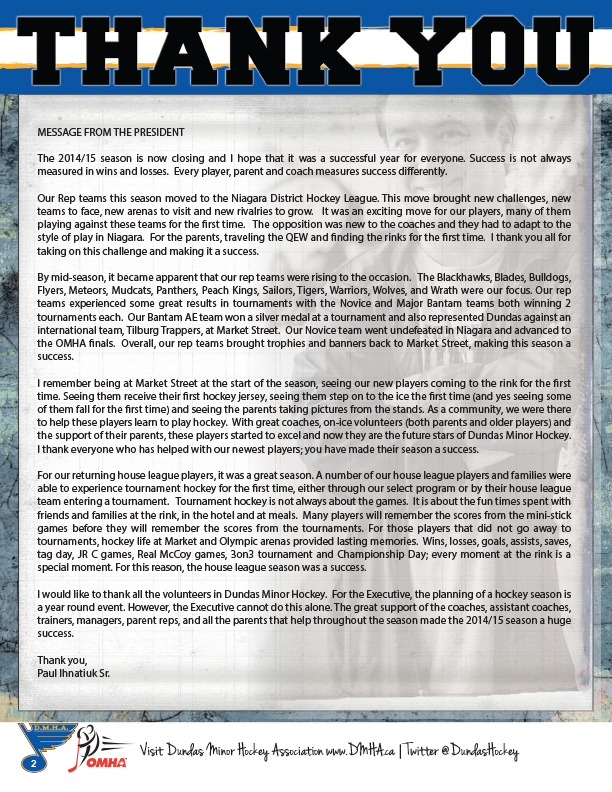 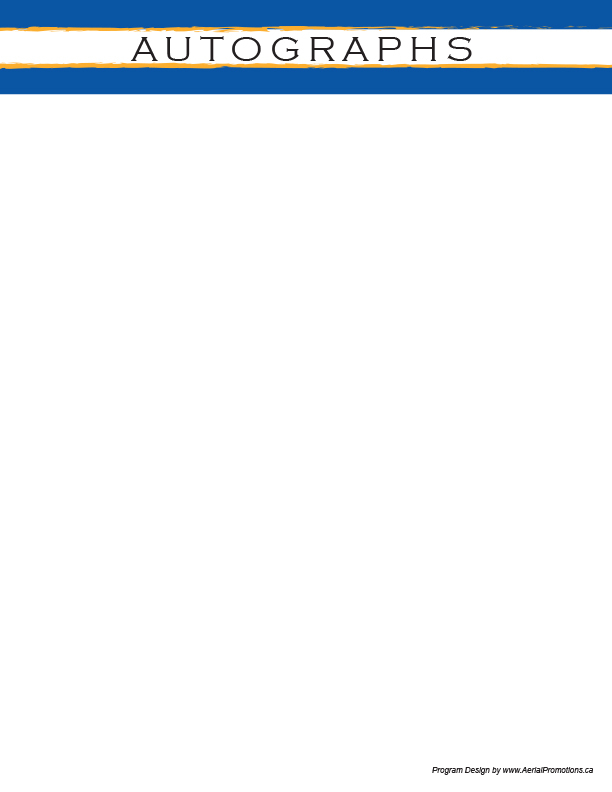 I was asked to assist with the 2014 McMaster Football Program this year. 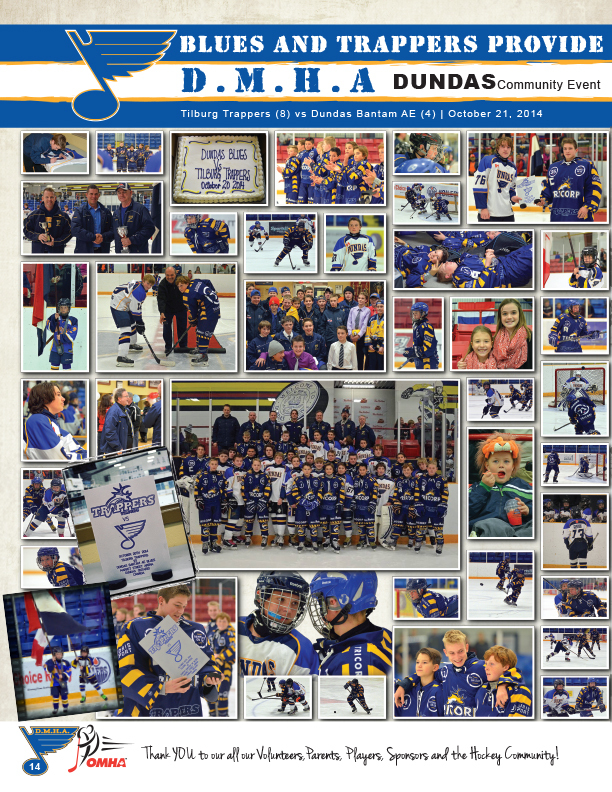 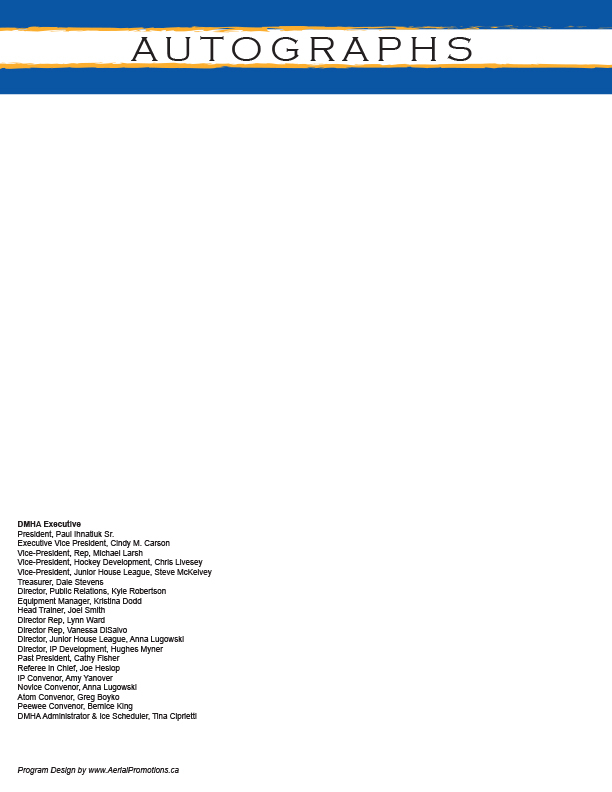 It's nice to see some of the seniors recognized on the front cover with their adoring fans. 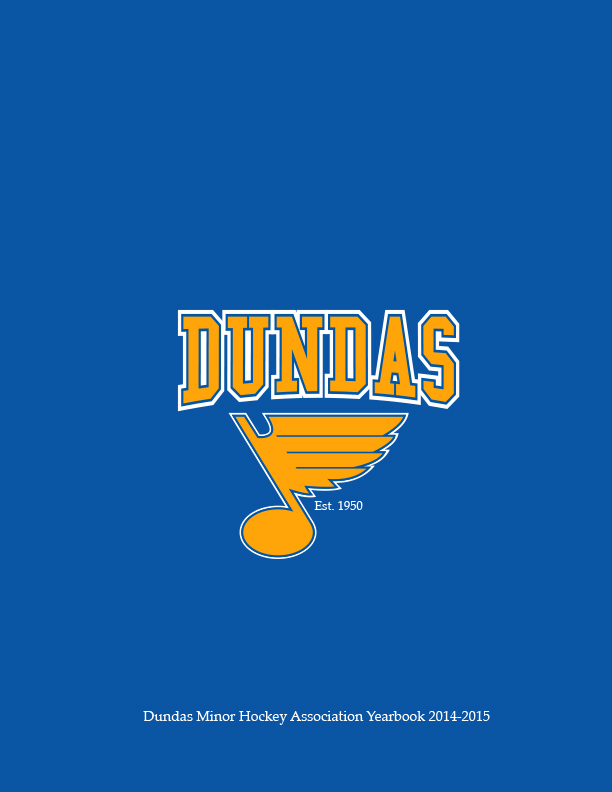 The concrete base of Ron Joyce stadium made for a great background to drop the type and logos. 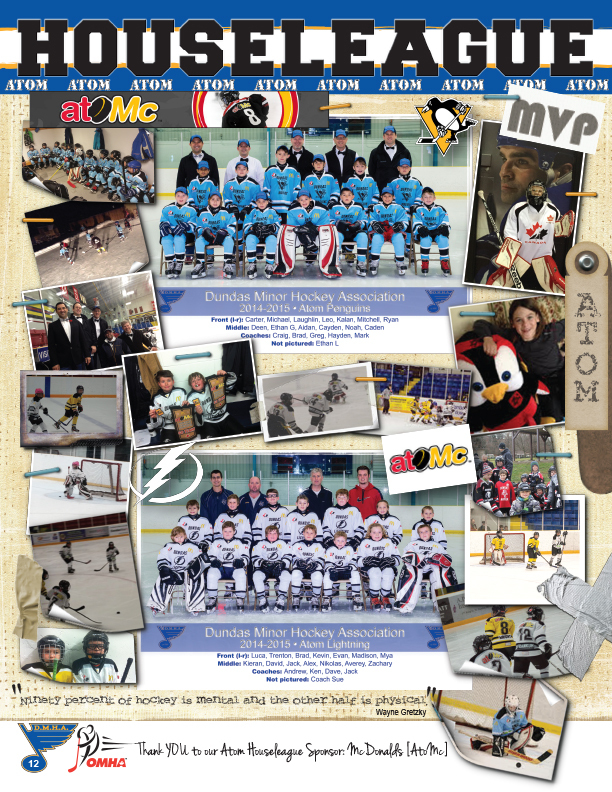 The photographs were taken by RLW and AP graphic design.